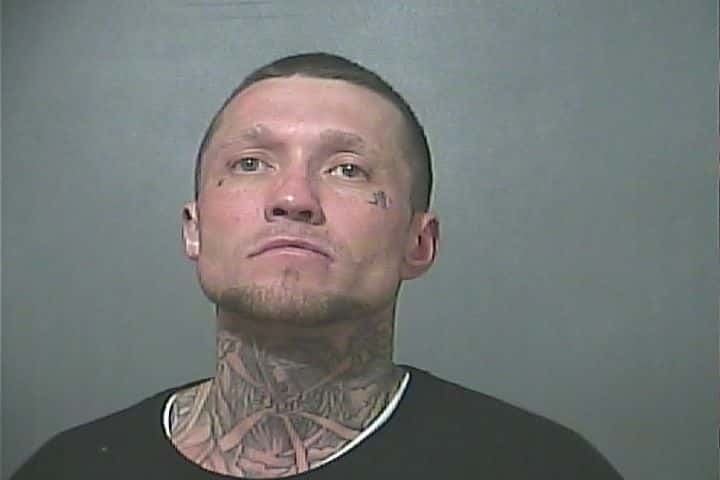 TERRE HAUTE, Ind – A Terre Haute man has been arrested in connection with multiple daytime break-ins. 37 year old Jason W. Cunningham faces charges of burglary, theft, residential entry and resisting law enforcement. Police say that they were called to the 2100 block of Poplar Street when a resident reported a suspicious person and a nearby resident reported someone trying to open a door to her house and other reports of barking dogs. Police say that they found Cunningham with some stolen items in his possession. He is being held on $50,000 bond and will make a court appearance Wednesday.